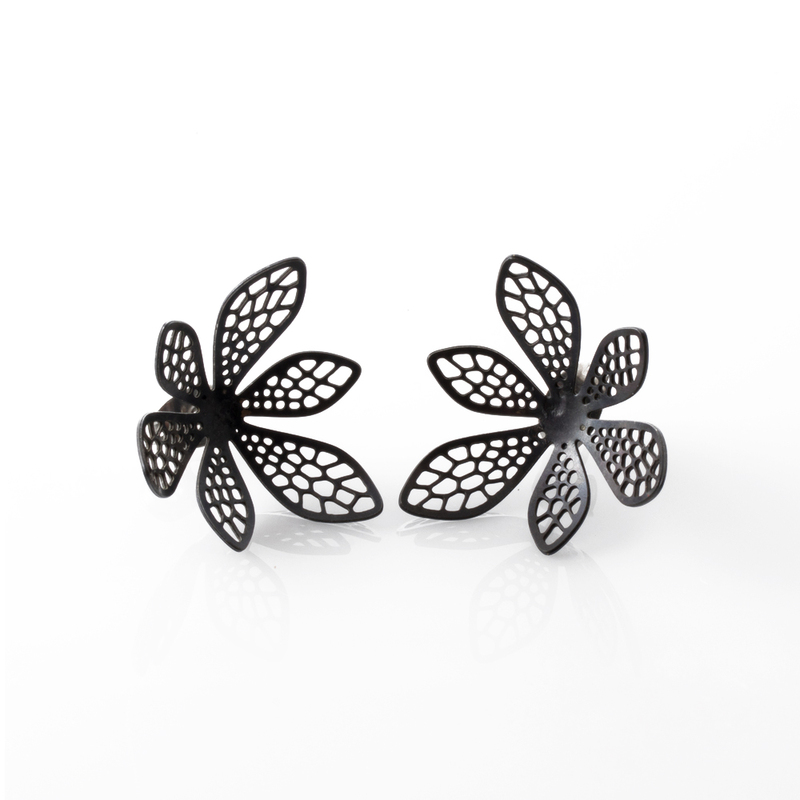 Corolla Earrings Black by Nervous System is an elegant 3D printed piece of Jewelry whose shape is inspired by cellular structures in nature. 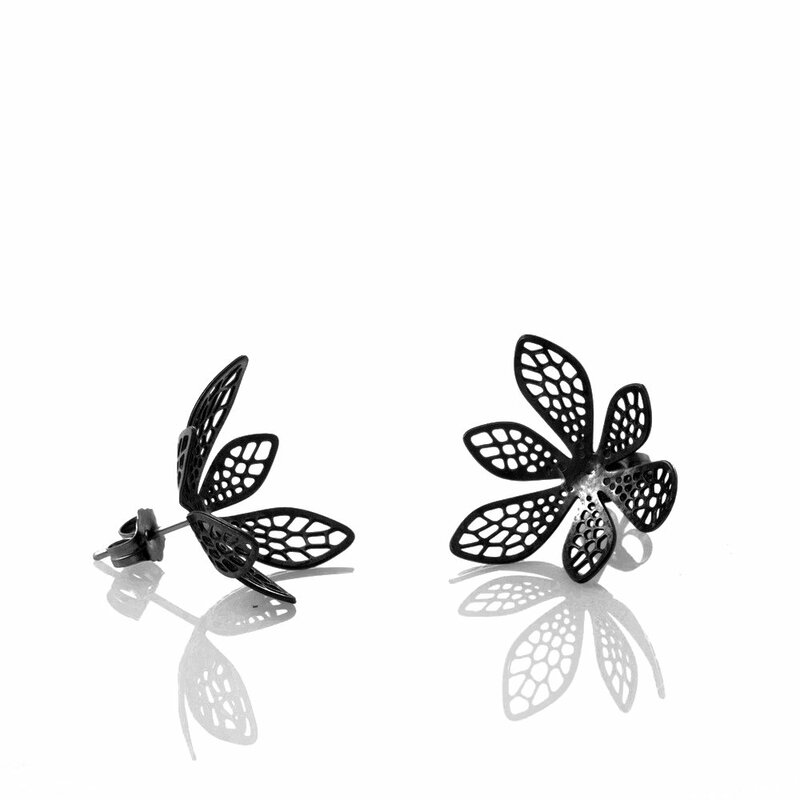 These stunning black stud earrings are shaped like the petals of a flower (which together are called the corolla). 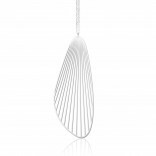 The petals curl inwards creating a convex shape. The cellular structure of gets larger as it moves towards the tips of the petals. 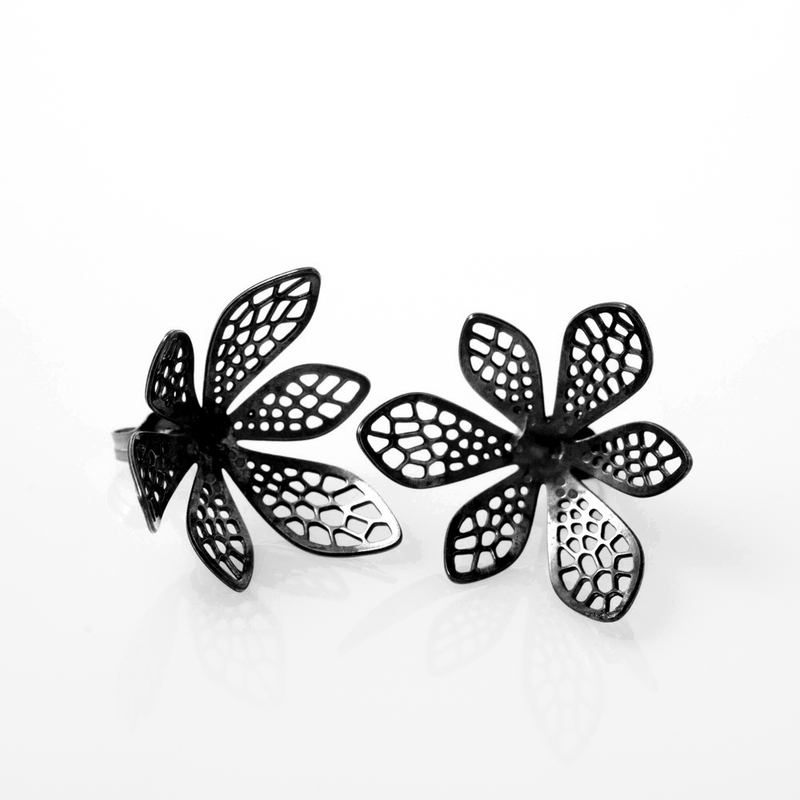 The Corolla Earring are part of the “Corollaria Collection” a jewelry collection inspired by cellular structures in nature. 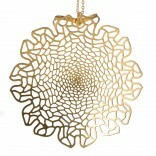 Each algorithmically designed piece is made up of an intricate filigree, which varies in density and direction.